Get the latest news on Z-Man products and updates from the tournament trail. See something you like? Need to re-stock? 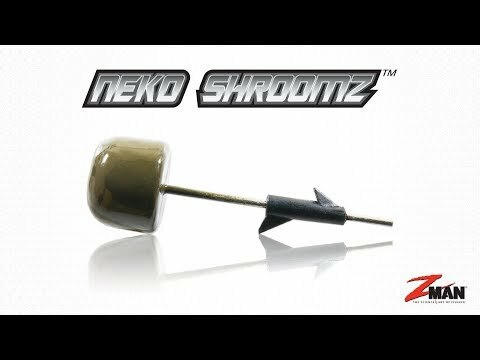 Find the dealer nearest you to get all our latest products. 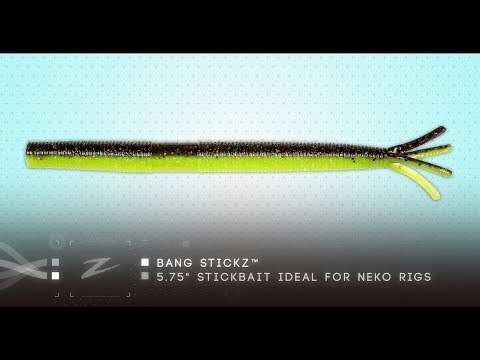 How does Z-Man's ElaZtech compare to other soft plastics? Get on the water with the ProZ who rely on our baitZ! 2014 3 Days. 3 Pros. 3 Challenges. 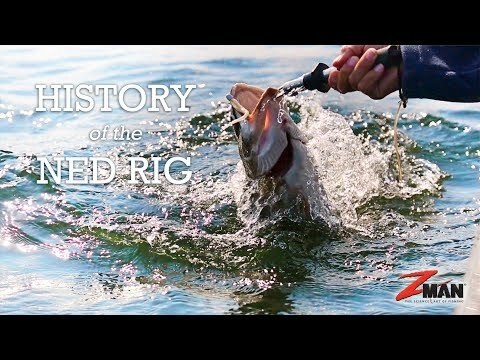 The tip-and-technique video series featuring ElaZtech baits and insightsfrom the Z-Man Pros. View our collection of tips, interviews and pro content from years past. 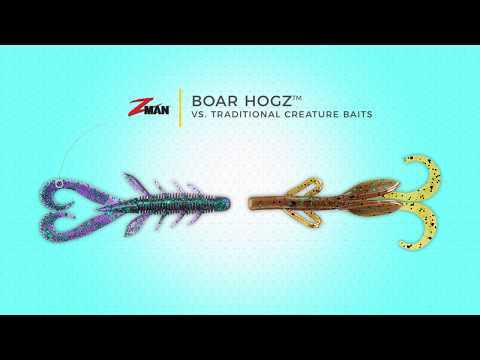 ©2016 Z-Man Fishing Products, Inc.